Kenya based Comedian Obinna who is now a singer has dropped yet another new hit Dubbed ‘Follow me’. 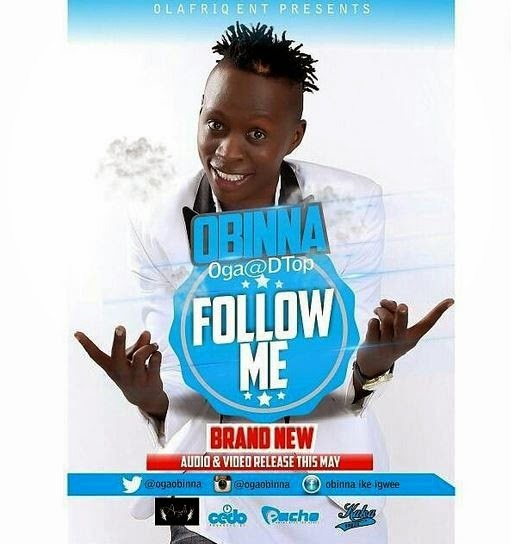 The song is Obinna’s fourth single since he decided to ventured into music. The jam has been produced by Rapdamu, JackJack on the Beat and Cedo of Pacho Ent while the video has been done by video Director Kevin Bosco Jnr.